A couple of years ago worked on a presentation to an audience of police and security officials. We wanted to show a YouTube video on a Mac, but there would be no Internet access at our location. We had to use an expensive screen-capturing utility to make a copy that would run on a Mac. But our presentation would have been much better if we could have used YouTube Downloader for Mac, a new and free app released this week by FLVTO. The downloader is far easier to use than any screen capturing software that I've seen. To save a video, users paste the URL it into an input field. The software converts the video (or audio) into a commonly-used format such as MP3, MP4, AVI, AAC, MOV, FLV, WMA or WMV. The conversion takes a few seconds or a few minutes, depending on the size of the source material. Once the file is converted, it can be exported directly to iTunes. In addition to YouTube, the program also works with content from SoundCloud, Vimeo and Dailymotion. 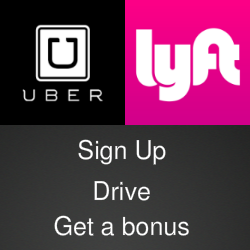 It supports high-definition video and batch downloads of up to 99 items at a time. 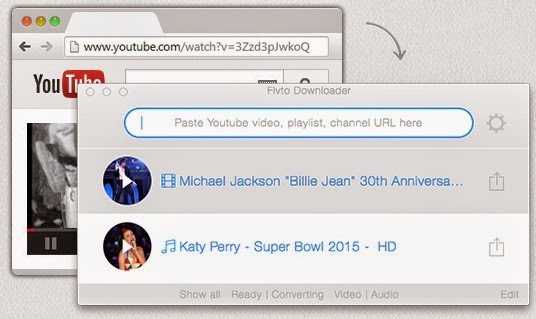 YouTube Downloader for Mac is available for free at the FLVTO website. It's an awesome app isn't it? Never before has converting and downloading your favorite tracks and vids has been so easy! its my favorite app at the mo , and I totally recommend it to everyone!